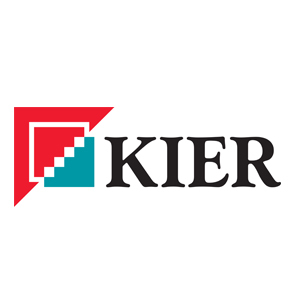 Kier Homes Caledonia Ltd, formerly Kier Homes Ltd., have now worked with JR Specialist Services Ltd over a number of years. Timber Frame Erection, Roof & Floor construction (including all upvc associated items), 1st Fix Roughing and 2nd Fix Finishing items. The fact that they are able to provide an efficient and effective joinery based “one stop shop” has, and continues to be, extremely beneficial to our business. Their health & safety has in particular been exemplary throughout, which is testament to the dedication and commitment of their most Senior Directors, Contracts Managers and Supervisors. I have no issue in recommending this business to others, and look forward to their continued support within Kier Homes Caladonia.